I think before we plunge into it lets establish who needs a videographer it is worth pausing for a minute to consider the definition of a videographer. Strictly speaking, a videographer is a person who works in the field of videography and/or video production, recording moving images and sound on video tape, digital, or any future data storage medium, disk, other electro-mechanical device. Clearly with the definition in mind is time to find a videographer for your next project but just like recruiting a photographer for your wedding/big event the approach should be the same choose one on recommendation or one that is constantly producing good quality video on a regular intervals. You could be tempted to recruit a Videographer from all the platforms full with freelancers such as fiverr.com or peopleperhour.com and on the surface they look like a cheap option. Majority of the videographers selling on this platforms only offers a template solution and the video they produce look the same and you and you competitors could end up with the same video. 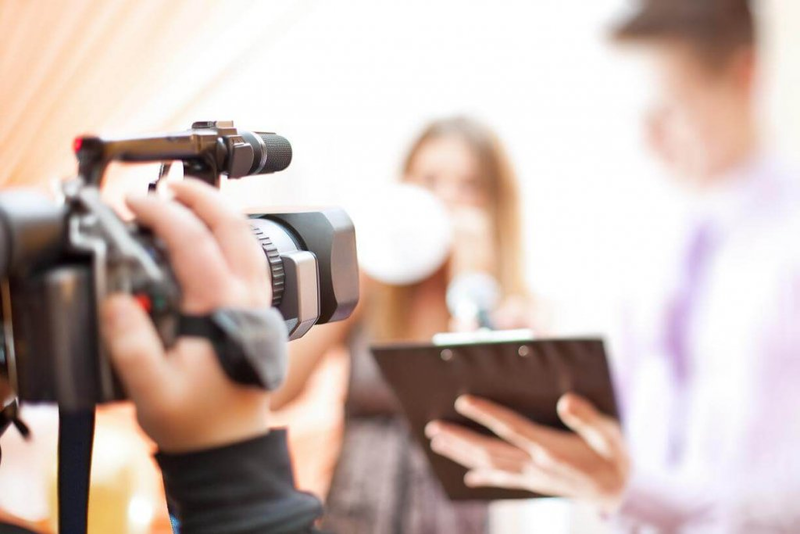 With this, the video actually lacks proper scripts to help deliver your message with a greater impact. Now and again the video qualities a very poor and they just look cheap and I guess you get what you pay for. Somebody said it this way; If you pay peanuts you get monkeys. I am not saying that all the Videographers on these platforms are bad but in general it takes a long time and effort to find a good one on these platform and believe or not the good ones cost as much as other agencies off this service like us. If your website is struggling engage with a videographer then you target audience having a video on the website can really help your message to be receive with a new breath of fresh air. A good video could increase the stickiness of your website by up to 1000 times more. Don’t forget a good video is engaging visually and emotionally and don’t forget you can use the video online and offline. If you do any form of direct mail for your business you could include the video in form if a DVD and this could give you a higher return on your investment. Let’s don’t forget the video on demand and could be watched over and over again by potential clients that you maybe prospecting. and in some cases a Director at a minimum. Just as the saying goes a picture is worth a thousand words, how much do you feel a video is worth? I am saying that a good video is priceless and if you have a website you need a good videographer.